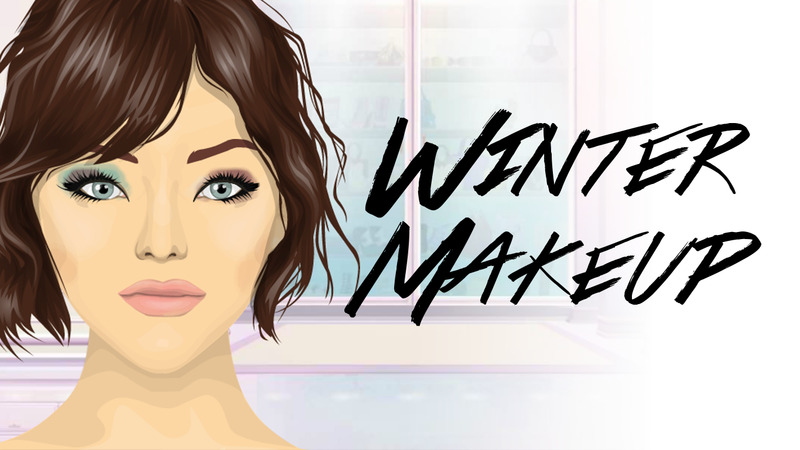 Today's post is some simple Winter makeup looks you can use. The first is inspired by ice and snow and the second is just a simple smoky eye look. I hope you like these and try them out, I'd love to see your takes on them!